The measurements were made between 2004 and 2016 by MODIS instrument aboard NASA’s Terra and Aqua satellites as well as instruments on NOAA’s (U.S. National Oceanic and Atmospheric Administration) Polar Operational Environmental Satellites. 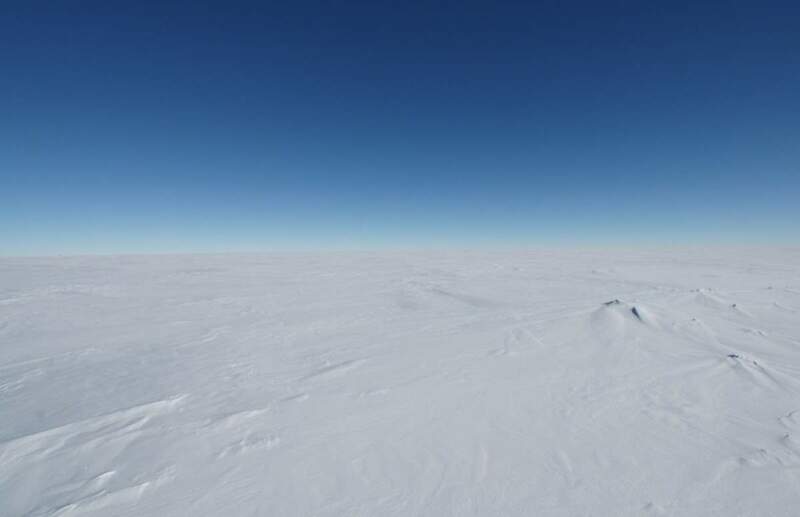 In 2013, scientists announced that they had detected the lowest temperature ever recorded on Earth’s surface: -93 degrees Celsius (-135 degrees Fahrenheit). Now, after re-examining weather data acquired by satellites for this region (East Antarctic Plateau), the same researchers have found that temperatures at several spots had actually dipped lower than previously thought, to a record-setting -98 °C (-144.4 °F) on several occasions between 2004 and 2016. According to the researchers, for the temperature to drop to that record low, skies must be clear and the air must be bone-dry for several days. After the temperature drops below a certain point, the air cools so slowly that it can’t get perceptibly colder before the weather conditions change. -98 °C (-144.4 °F), then, appears to be the limit to how cold it can get at Earth’s surface. Ted A. Scambos of National Snow and Ice Data Center, University of Colorado at Boulder, Boulder, Colorado, U.S.A, has said that: “There’s a limit to how long the conditions persist to allow it to cool to these ultra-low temperatures, and a limit to how much heat you can actually get through the atmosphere, because water vapor has to be almost nonexistent in order to emit heat from the surface at these temperatures”. To go any lower, these conditions would have to persist for several weeks, which is extremely unlikely according to the scientists.